Early maps are complex and richly textured documents that constitute a crucial element of our modern cultural heritage. We can use them to trace humanity’s spatial histories, from engagements with nature to modern globalization. By studying their production, we can comprehend how art, technology, faith, and science intertwine in the human experience. The study of maps thus encompasses and integrates the humanities, social sciences, and natural sciences. As an integral part of a the University of Southern Maine, within the University of Maine System, the Osher Map Library and Smith Center for Cartographic Education [OML] is committed to preserving the cartographic heritage of the state, region, and nation for future generations, and to making that heritage accessible to the University, the people of Maine, and to all other students, scholars, and visitors. It shares its collections through exhibitions and through collaborative efforts with other cultural institutions. It seeks to interpret its collections ~ to make them intellectually accessible ~ through classes, exhibitions, and other outreach programs. 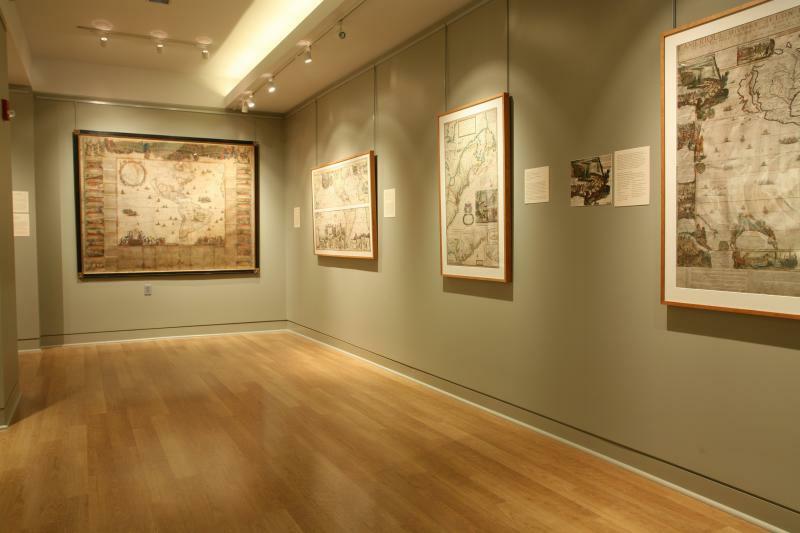 The Bernard and Barbro Osher Gallery hosts a series of exhibitions of early maps, changed semi-annually, from OML’s collections, and travelling exhibitions from other institutions. 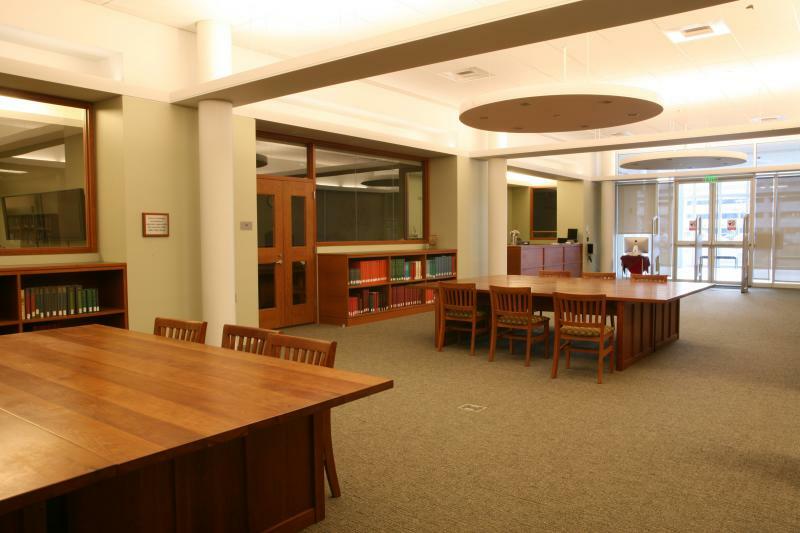 The Arthur M. Ryan Reference Room is OML’s heart, where visitors can access rare, reference, and digital resources. It houses the non-circulating reference collection; it also features two display cases for OML’s substantial collection of early globes, a seminar room, seating 12-15, which is variously used for the consultation of rare materials, small classes, and other meetings, and a smaller exhibit space which showcases one or two items at a time. 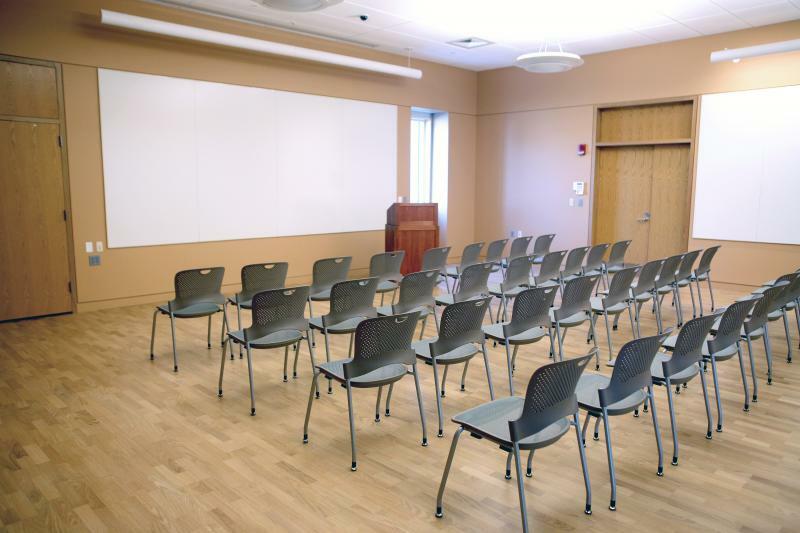 The Cohen Education Center is OML’s multipurpose instructional space. This space is used for conducting K-12 and university classes, and also public lectures and conferences. It seats up to 90 people, auditorium style. It is outfitted with a full complement of Audio and Video equipment, including a LCD projector, sound system with microphones, and playback and recording capabilities. December 22nd-25th; December 31st and January 1st. Additionally, we will be closed to the public, January 1st-January 13th, 2019. We will resume our regular hours of operation on Tuesday, January 14th, 2019.